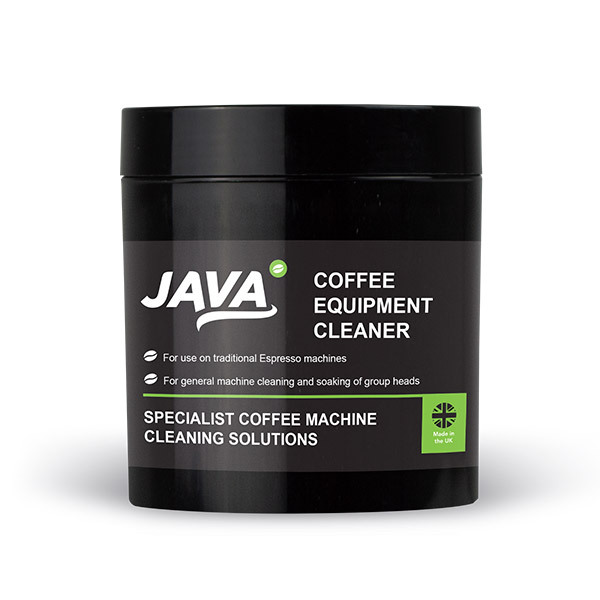 Coffee equipment cleaner for use on traditional espresso machines. Removes coffee tannins and residue leaving no odour or aftertaste, but great tasting coffee. Recommended for daily use. Pack size 1x500g. This coffee equipment cleaner is for use on traditional espresso machines. 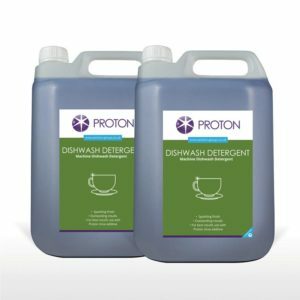 To be used with blanking plates, to clean coffee machines. Place the cleaner into the group handle and select clean on machine. Daily use recommended. Removes coffee tannins and residue, promoting great tasting coffee with no aftertaste or odour. Can also be used to soak group handles. Comes in pack size 1x500gm.